The ABC has announced its science show Catalyst will return in 2017, but in a new format. Under the proposed plan, a series of 17 hour-long documentaries will be created to replace the existing 30-minute magazine-style program, which launched in its current format in 2001. The hour-long focus will enable Catalyst to explore a range of science ideas in depth, using leading expert subject presenters, rather than a fixed ensemble of science reporters. The Catalyst team will also deliver short-form content around each issue and throughout the year to increase the ABC’s digital science offering on and off ABC platforms. 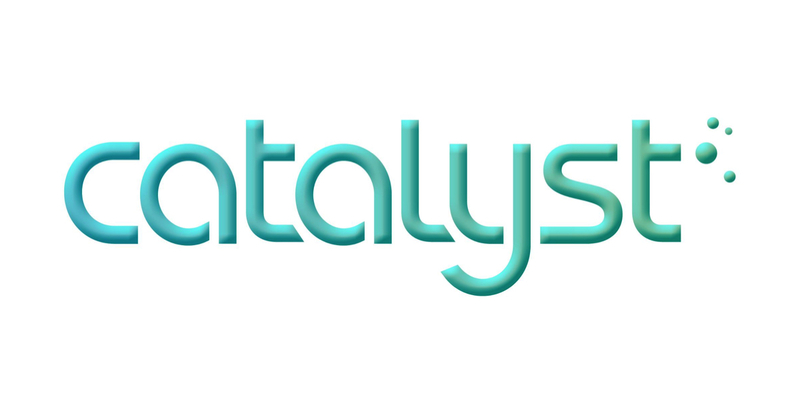 Catalyst will recruit an experienced executive producer to manage a small internal production team. Up to nine existing staff members may be affected by the proposed changes. Consultations have begun with the ABC offering alternate positions for some staff.